First of all I’d like to say a big thankyou for the overwhelming responses and feedback I’ve had over the past editions. It’s great to see so many Aussies passionate about saving money. What better way to save money than to choose from hundreds of household items for free! Last month I shared some tips with you about good habits to get your savings on autopilot and build wealth for life. In this edition I’m going to keep it simple and give you a tip on how to keep extra money in your pocket! I’m sure you’ve heard of the following expression; “nothing comes for free”. Well I’m here to tell you that times have changed and if you know where to look “money can (almost) grown on trees!”. I’m sure at some point you’ve picked up the trading post or the local paper to look for a pre-loved item that you can get at a discounted price. Some decking to finish a project at home, a wardrobe, sofa, chest of draws, recliner, computer desk, hot water heater, alarm clock, tickets to a show, soil for your backyard, a shed, even a new family pet! Well I always say there’s no better discount than 100% and now there’s a web site that offers you just that. 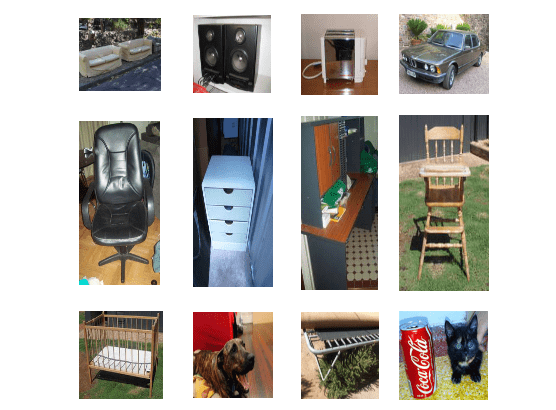 Every day people are going online and listing their unwanted items FOR FREE! There are hundreds of items listed and new ones being added all the time. Take a look at a few things I found that you can pick up for free. Its like going on ebay without having to bid or pay! I guess the next question is where can I find all this free stuff? The answer is Gumtree. Simply go to http://adelaidegumtree.com.au and click on the freebies heading. If you want to start surfing straight away, just click on this link and it will take you directly to the freebies page. So the next time someone tells you “nothing comes for free” tell them their just not looking hard enough. I value your feedback! If you have any money saving tips you’d like to share with myself and others, feel free to send them to me by filling in your details below.